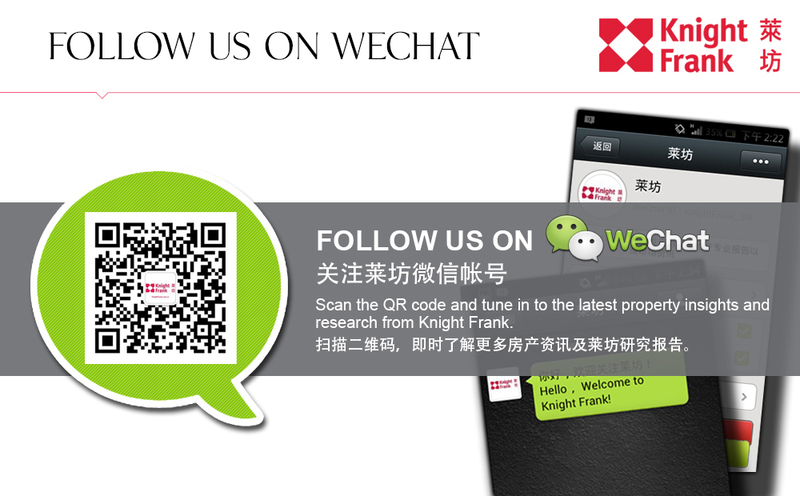 Headquartered in London, Knight Frank operates from over 418 offices, in 60 countries, across six continents. More than 15,020 professionals handle in excess of US$1.4 trillion (£921 billion) worth of commercial, agricultural and residential real estate annually, advising clients ranging from individual owners and buyers to major developers, investors and corporate tenants. These figures include Newmark Grubb Knight Frank in the Americas, and Douglas Elliman Fine Homes in the USA. Knight Frank has a strong presence in the Greater China property markets, with offices in Hong Kong, Beijing, Shanghai, Guangzhou, Taipei and Macau, offering high-quality professional advice and solutions across a comprehensive portfolio of property services.